Do you have an account in the Bank of Switzerland? Even if you don’t you definitely know that it is a great honour and prestige to be the client of such bank as it works well and guarantees a good quality service and reliability. 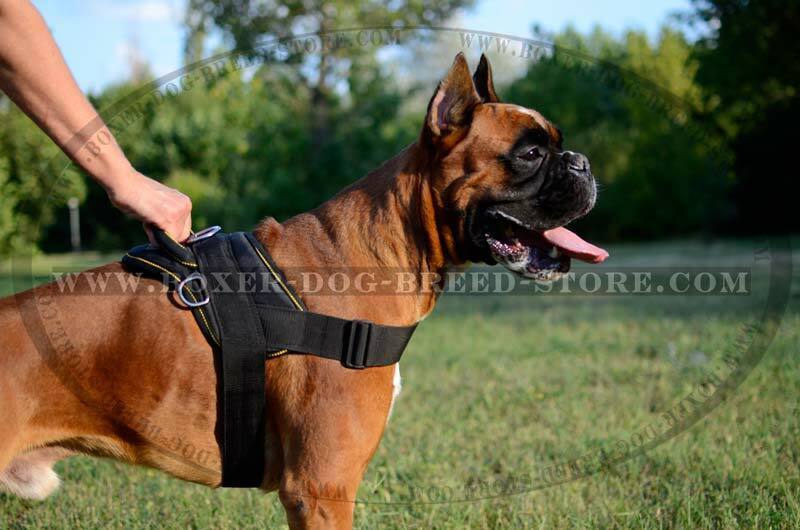 This Multi-Purpose Nylon Harness for Boxer is like Bank of Switzerland, if not better. 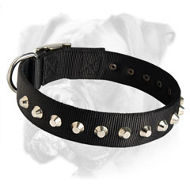 Once tried, you will never want to get rid of this harness! 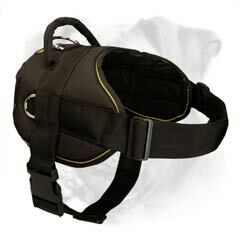 The exceptional features of this harness are, definitely, comfort and light wearing. 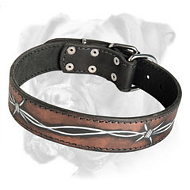 It may not be so gorgeous like other decorative harnesses but instead it is very functional and practical. 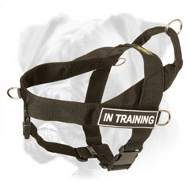 This Nylon Harness is very popular in the field of police, security, guard and rescuing. Due to its light weight nylon material, it is made of, this harness is a perfect piece of equipment for tracking work - even after several hours being harnessed, your dog will not fall because of tiredness and exhaust. Do you have kids? 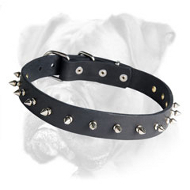 I bet they would be very happy if their four-legged friend sledged them in winter. Equipped with 2 special D-rings the harness is a wonderful tool for pulling work. 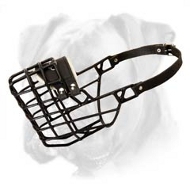 You can use it both for usual playing or training. 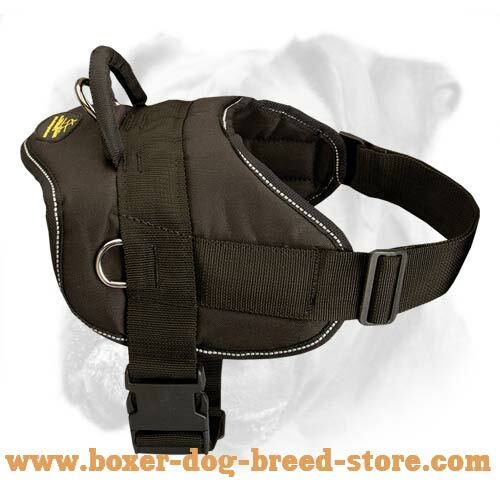 If you ever wanted to make your Boxer’s muscles stronger - you have the perfect chance to do it now making him pull some loads in this harness. 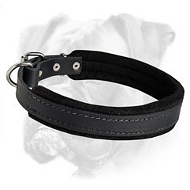 Comfort in everything - it can be a slogan of this Nylon harness. 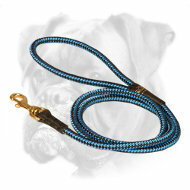 Nylon is a very strong material, resistant to water. 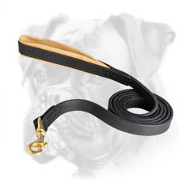 If your dog often deals with water or he just likes to bath in the pond - this Nylon Harness is your insurance policy - it dries out and has the same good look as it was before getting wet. 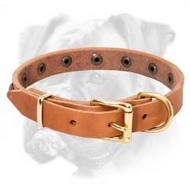 Although, you still should take some measures to keep its good look - well, you take care of the clothes you wear, don’t you? Each thing needs to be treated carefully so it could serve for a long time. 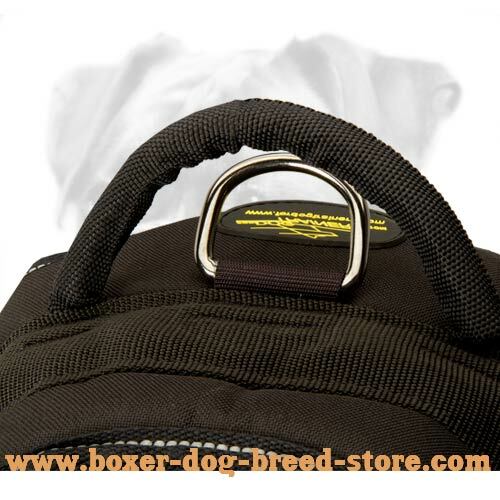 Among other advantages there are also special handle for better control of your dog (in case if you need to keep him close to you), wide adjustable straps and easy quick release buckle (special buckle that is fastened by one simple click - a perfect time-saving function). 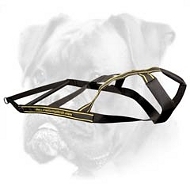 The harness is designed in such way so to be maximum comfortable and safe for your Boxer when harnessed and for easy use, of course. 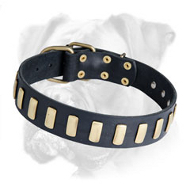 Your dog is a hard worker? Let’s ease his job together! 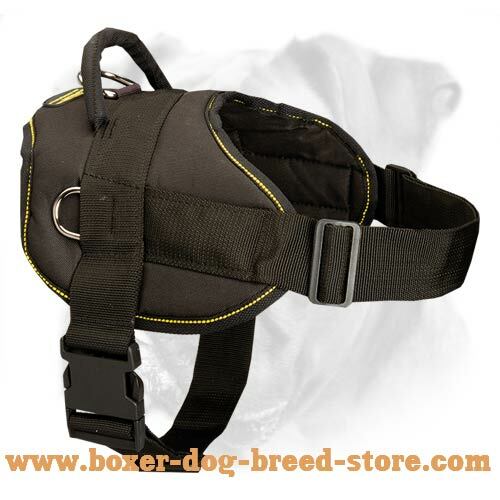 Buy this harness and you will be amazed with talent of our craftsmen and you will hear your Boxer’s greatful barking for sure! P.S. You are an inveterate bicyclist or maybe you like night walks along the highway? We have an excellent news for you! 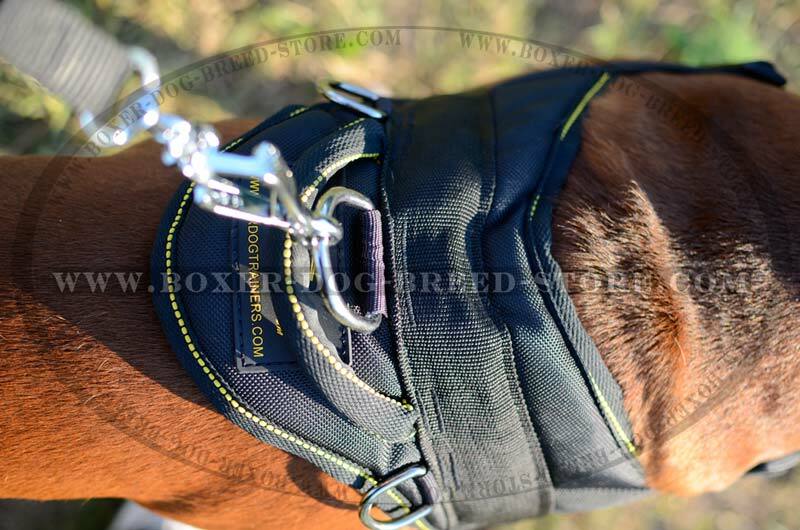 Only here and now order a special reflective trim for your new Boxer Harness and add more safety to your activity. 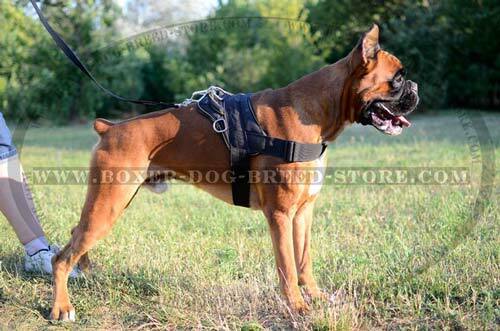 Due to this function your Boxer will be much more noticeable from distance - excellent signal for drivers or bicyclists. 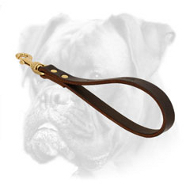 Exceptional Comfort for Your Beloved Boxer! How are you guys doing? I just wanted to pass along a photo of my dog, Annie, after she got back from a trail run. Its a great harness as it can be used in the summer as a running harness. 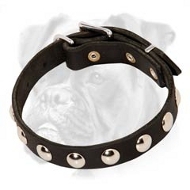 In addition to this harness, she also has one of your leather harnesses & I'll be ordering a new leather collar from you this week, as well. Have a great day & thanks for a great product.